Mobile technology will bring far better baggage handling. 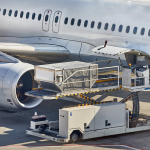 This is a crucial focus for the air transport industry as passenger numbers grow, says the SITA 2019 Passenger IT Insights report. 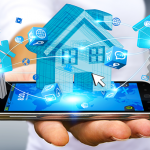 Christelle Laverriere , Research Expert, Market Insight, SITA, says mobile technology can provide an answer to provide better baggage handling. 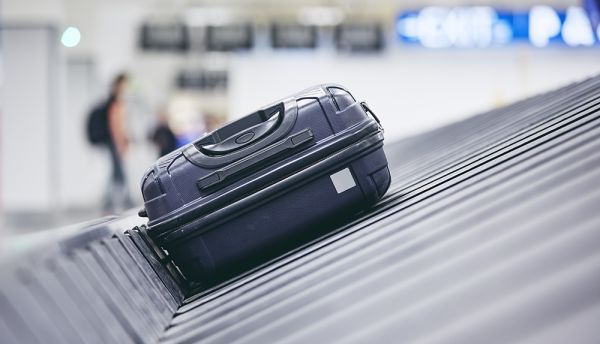 SITA’s Bag Journey, for example, supports a smoother bag journey experience by making sure everyone involved in the baggage process has up-to-date information about the exact location of each bag being handled. Following the deployment of Bag Journey, Etihad Airways, which processes approximately 24.5 million bags for its 8,500 scheduled flights now closes more than 90% of mishandled baggage cases as a result. Following the deployment of Bag Journey, Russia’s S7 Airlines was able to meet the requirements of Resolution 753 very quickly, as 55% of its baggage traffic was already digital thanks to SITA’s baggage services already in place. These services have also allowed the carrier to improve its passenger experience, using the SITA Bag Journey API with real time information of the baggage loading information, S7 passengers are able to track their baggage at Domodedovo Airport via the S7 mobile app. SITA research also shows that the vast majority of passengers carry a smartphone, tablet or laptop – with 17% carrying all three devices. This provides an enormous opportunity for airlines and airports to provide mobile services that offer personalised information. There’s no doubt about it: the demand among passengers is definitely there.